13.03.2006 | The wait has an end! 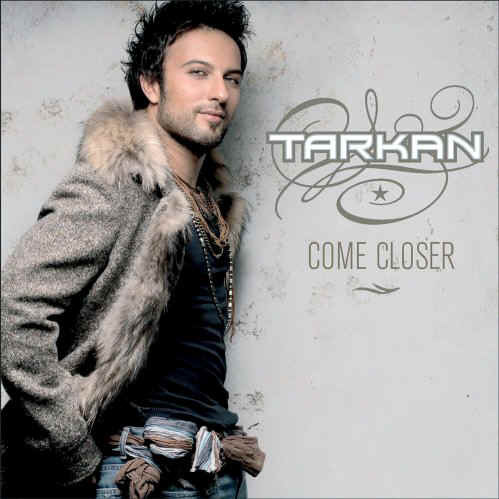 Tarkan returns with his first English album! There is no doubt: You can expect some surprises on “Come Closer” -but see for yourself, the album will be in stores April the 7th! The 1st Single “Bounce” offers you an foretaste catching its listeners by the haunting oriental groove right from the beginning. Several remixers (i.e. Armand Van Helden, Reggaeton Top Producer Don Candiani) gave “Bounce” their own style. By now, no club can imagine club prime time without “Bounce”. “Bounce” will be available everywhere on March 24 th! 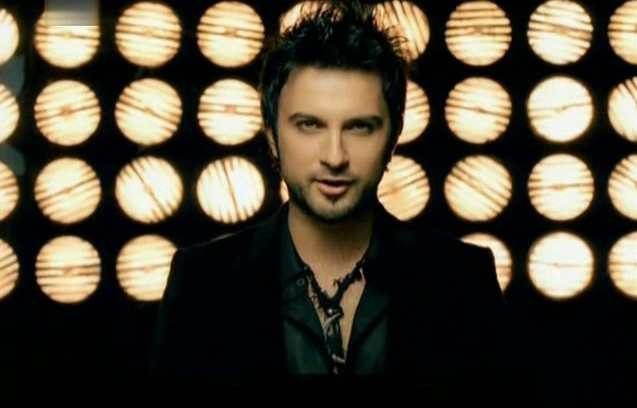 Tarkan´s new video clip "Bounce"
which you´ve been waiting for some time. I feel very excited. I hope you´ll enjoy it.